The "Anger Management" actor will appear in sequel to "Machete." 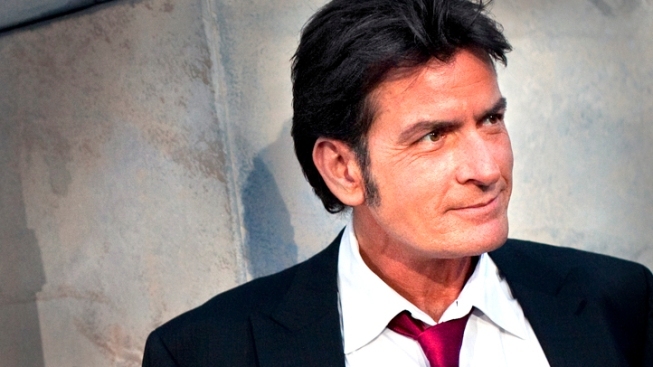 Charlie Sheen will be returning to the big screen in "Machete Kills." On the eve of the debut of his new television series "Anger Management," actor Charlie Sheen has announced his return to the big screen in the upcoming film "Machete Kills." And he's been cast as the leader of the free world, no less. "I just cast Charlie Sheen in #machetekills as the President of the United States! Who better? More soon," tweeted the film's director Robert Rodriguez Thursday. In response, Sheen retweeted the message, prefacing it with "My Fellow Americans!" It's not a big role in the sequel to 2010's "Machete," according to Deadline Hollywood, but the news comes soon after Sheen's announcement that his new series "Anger Management" on the FX network may be his last. “When I’m done with this business it’s just going to be about soccer games and amusement parks," he told The New York Times. "And when this ends, I’m done. This is my swan song." The actor, who was fired from CBS' popular sitcom "Two and a Half Men" following a very public meltdown and spat with the show's creator, has appeared on the big screen only in cameo roles of late. He returned to his Bud Fox role in the Oliver Stone "Wall Street" sequel "Money Never Sleeps," and as his "Two and a Half Men" character Charlie Harper in 2011's "Due Date." 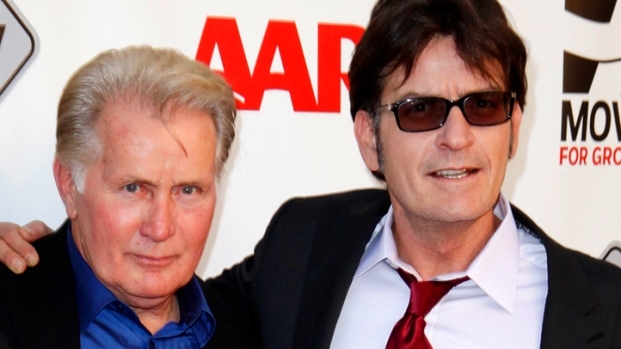 At the premiere of "The Way," Martin Sheen and Emilio Estevez tell reporters how happy and proud they are of Charlie Sheen for turning his life around. "Machete Kills" is expected to be released in 2013.